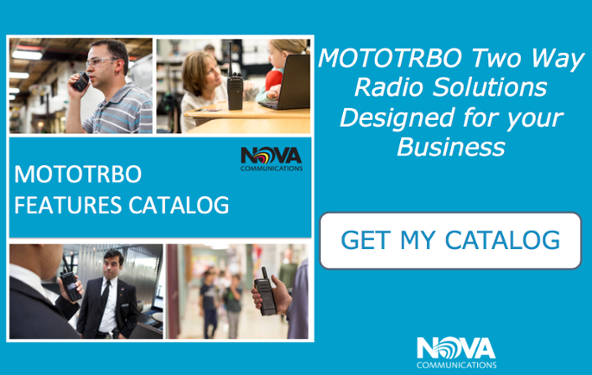 Motorola’s MOTOTRBO™ digital radios were designed for seamless information sharing between users and come with a wide range of features that aim to increase safety, productivity, and efficiency in business and industrial settings. No matter the size of your organization, MOTOTRBO™’s enhanced features can be tailored to your specific business communication needs. Imagine having crystal clear audio on all your radio calls without ever having to step into a quieter area. 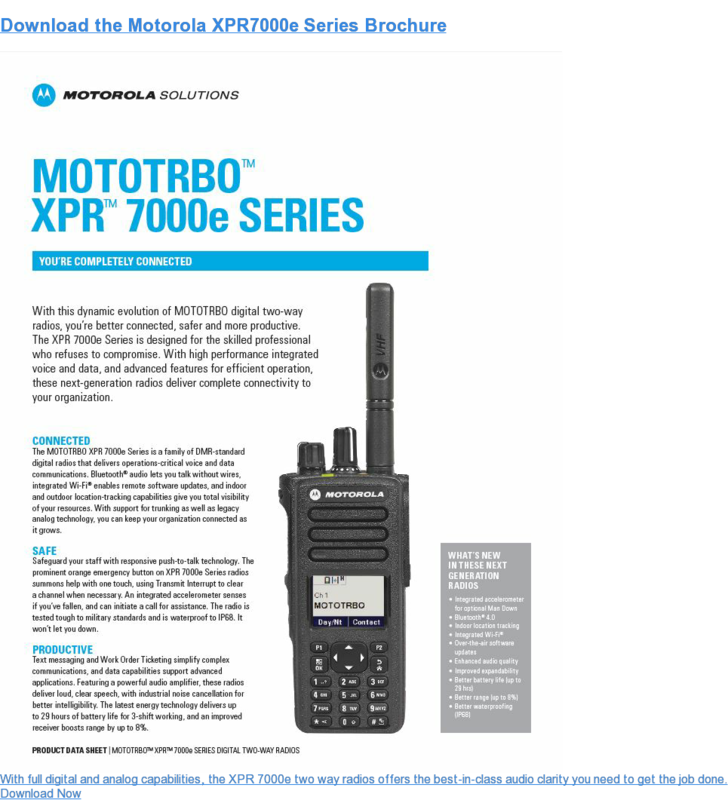 With MOTOTRBO™’s Acoustic Feedback Suppressor feature, this is now possible. This receive-only feature blocks any unwanted “howling” noise that comes as a result of acoustic feedback from other radios around you. By eliminating the need to step away to make calls, you and your team remain focused on the task at hand. When you need a hands-free option for situations like when you are operating machinery, the Voice Operated Transmission (VOX) feature allows your radio to operate through voice activation. VOX, which is designed to work with headsets that have microphones positioned close to your mouth, will start transmitting immediately as soon as your radio hears your voice. So push-to-talk now becomes speak-to-talk, and you never have to take your eyes off the task at hand. Programming your radios can put your business out of commission and disrupt communication throughout the process, which is not the ideal situation for when you’re trying to boost productivity within the workplace. So it’s a good thing Over-The-Air Programming (OTAP) gives you all the benefits of the Radio Management feature but without ever even having to touch your radio to program it. By using Radio Management, users can schedule changes and updates to be made to your radio; those changes are then implemented to the radio in the background without disrupting your workflow or communication between radios. 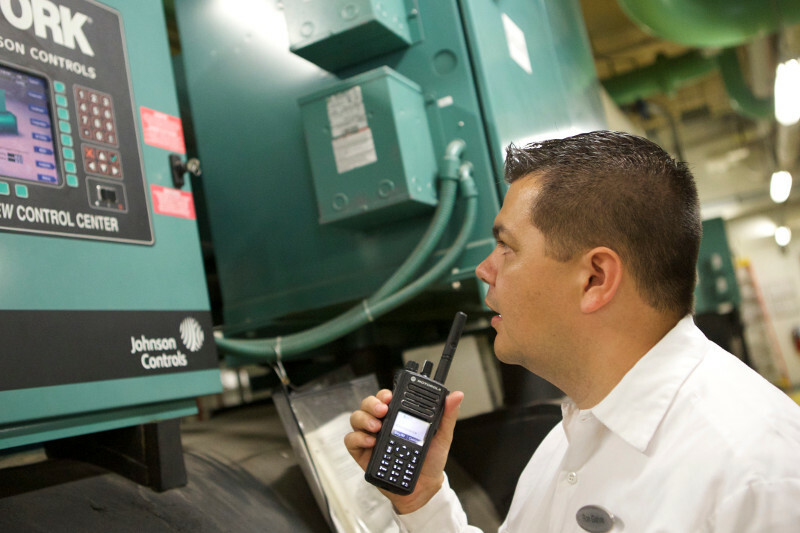 With MOTOTRBO™’s Telemetry feature, you can use your radio network to interconnect people, machines, and sensors to keep your team better connected and informed when there is an issue. Telemetry can be used to connect users to sensors such as an alarm system or production machinery and will send a text alert to your radio when an issue occurs such as a suspected intrusion or an unexpected machinery breakdown. Being able to make faster and more informed decisions will keep your team alert and ready to troubleshoot any unforeseen issues.